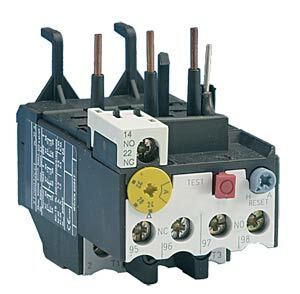 XT Series includes non-reversing contactors, overload relays and a variety of related accessories. Because XT meets IEC, UL, CSA, CCC and CE standards, it is the perfect product solution for IEC applications all over the world. The compact, space saving, and easy to install XT line of IEC contactors and overload relays is the efficient and effective solution for customer applications up to 32 A. 참고: Comes with complete operator's manuals.